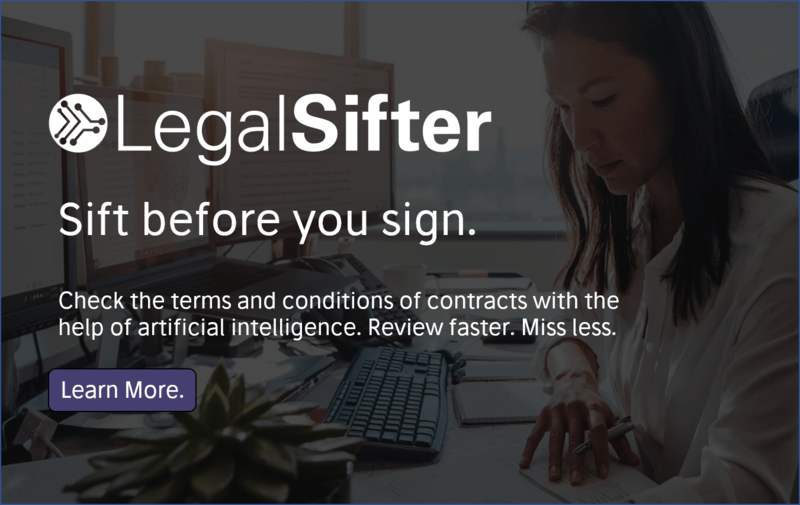 Artificial Lawyer often gets asked whether it’s feasible for a referral network, or market group of law firms to procure legal tech solutions en masse. The answer is always: yes, in theory, but the reality is it’s not easy. Now, HighQ, the legal data collaboration platform, has signed a partnership deal with the global referral group, TerraLex. The referral group’s management team will also directly recommend the use of the collaboration platform to its 155 member firms and their 19,000 lawyers around the planet. I.e. there will be both a central hub use of HighQ to share data through TerraLex’s organisational structure, plus an effort to encourage the individual firms to also jump onto the platform. As readers will know, there are now dozens of law firm referral networks, and many groups of firms which form market segment ‘clubs’ to share knowledge, hold conferences and work together for shared clients. Often these are smaller to medium size law firms, and/or firms that seek to remain ‘independent’. 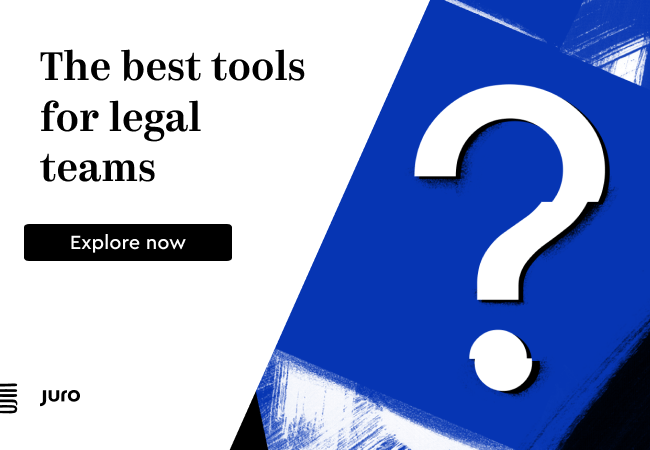 The challenge for member firms of this size is often that procuring, testing and leveraging the latest legal tech is a challenge and many groups hope to use their scale to solve this problem. Some even consider ‘bulk purchase’ deals with tech suppliers in the hope of considerable price reductions, though this is not always easy to agree with a tech company. Also, can you for example, procure a legal AI doc review system for 155 law firms at once, given that each will have different work streams and use levels for such a transactional, event-driven type of use case? That would be tricky. But, a collaboration system – which in effect is designed for just this kind of networked use case – looks to be a much more realistic proposition. 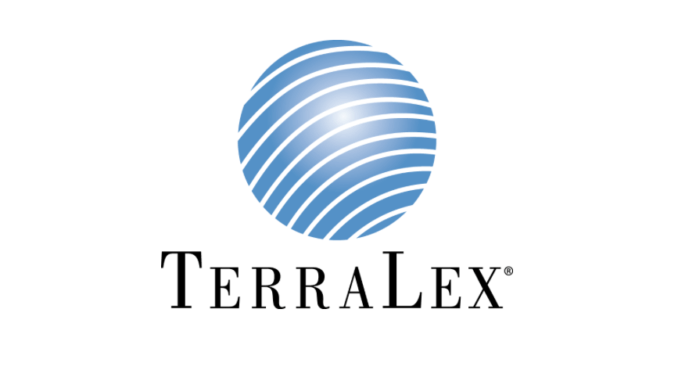 So, how is TerraLex and its dozens of members looking at this? HighQ explains: TerraLex recently launched an industry sector programme aimed at identifying key client issues and the need for a global collaboration tool to supply solutions and develop industry thought leadership became apparent. TerraLex’s network of 19,000 lawyers and support teams will have the opportunity to work with HighQ’s dedicated collaboration software, which increases efficiency and connectivity. 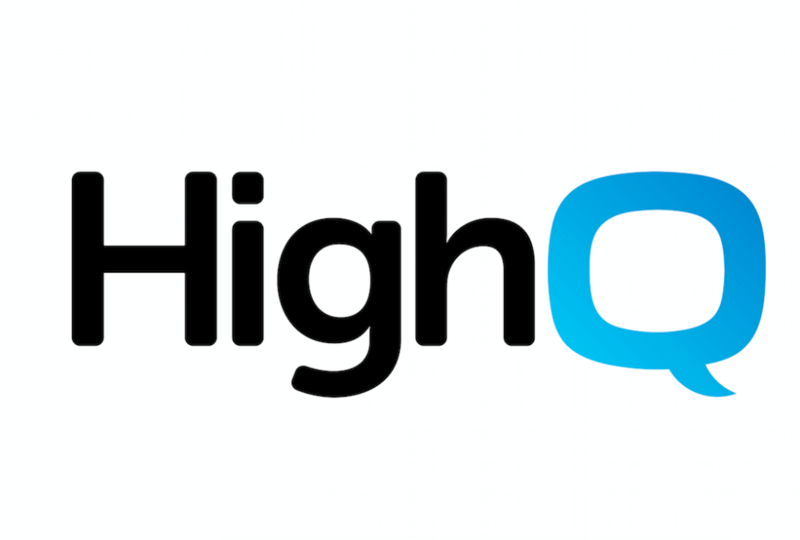 ‘HighQ’s Collaborate is bringing tremendous value to TerraLex and the clients we serve by providing a simple way for our groups to connect, share new ideas and support clients wherever they have legal needs,’ she added.